The groups listed within this section are located right here in Southbridge. Joining an Interest Group is a great way to meet your neighbors, to socialize, and to have fun. You are welcome to join one or several groups; the choice is yours. Browse through the groups listed in the drop down menu to learn more about each. What are the requirements to join an interest group? You must be a member of SWC.That's it! Would you like to start a new interest group? Below are guidelines to assist you. 1. For a brand new group - Bring your idea(s) to a SWC board member for discussion. An email will then be sent by the President to all SWC members to assess interest in order to make a final decision about starting the group. 2. For a second arm of an existing large group - The current group leader will collect names of those wishing to join and find a willing leader for new group. The SWC wants to include rather than exclude. 2. If there are any questions about a person's status, ask the membership chair. The SWC would rather include someone rather than exclude her. 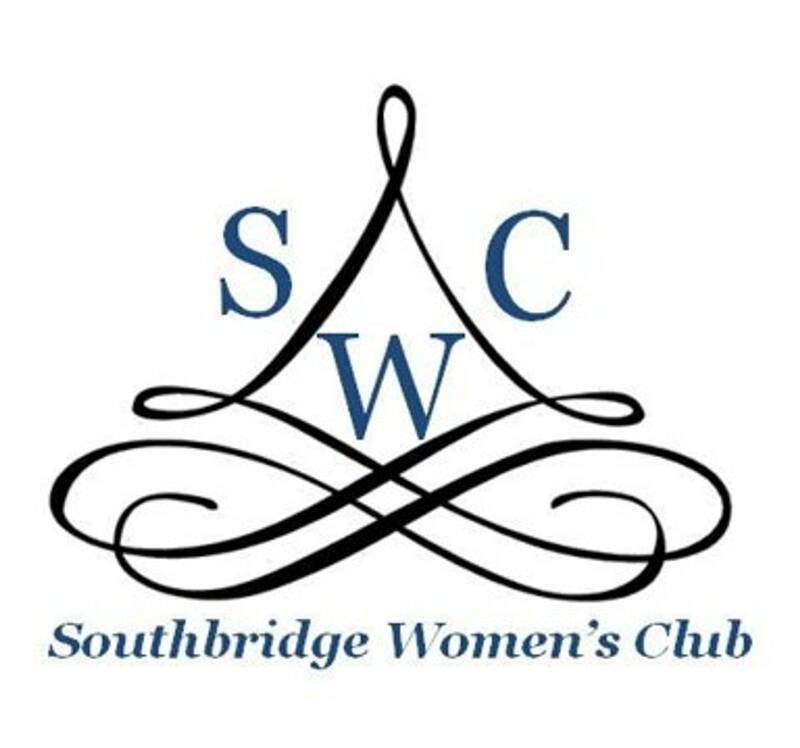 Contact Theresa Pugh, the SWC 2019 president, southbridgewomen@gmail.com for further assistance.